One of the most essential pieces in every woman’s makeup bag: the mascara, of course. Mascara has the potential to completely transform eyes and lashes, turning even the most plain and worn down lashes into vibrant, eye-catching masterpieces that deserve to be on display. But it takes the right mascara- and who better to get the job done than Maybelline! Here we’ve got the top 7 Maybelline mascaras that will give you the look you crave. 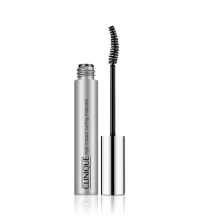 Reviewed as “the best dual ended mascara on the market” by consumers, The Falsies Big Eyes Rebel Black Waterproof mascara is the only product you need in your makeup bag. This sensational product has the ability to completely transform your eyes with shockingly bold black definition that won’t clump or wash out. It’s never been easier to apply thanks to the dual ended design, with two separate brushes for the upper and lower lashes. 5 out of 5 stars, and only $9.49! 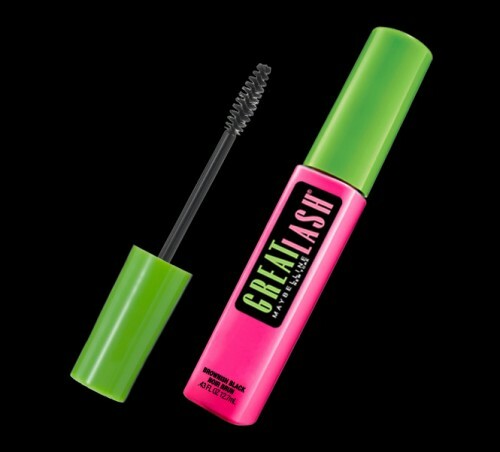 You’ve undoubtedly heard of the Great Lash Washable Mascara- it’s “Americas favorite mascara!” and for good reason, too. This divine product conditions lashes as it volumizes and lengthens, which leaves you with an absolutely show-stopping look that lasts for hours. And let’s not forget how smooth application is! Forget clumps and mess and enjoy flawless color and style with Great Lash Washable Mascara for only $6.40! Just as the name would describe, the Full ‘N Soft Washable Mascara leaves you with not only beautiful natural looking lashes, but also conditions and nourishes thanks to the uniquely made formula with Vitamin E. Your lashes will love this mascara and you will love the flawless results, all for only $7.77. 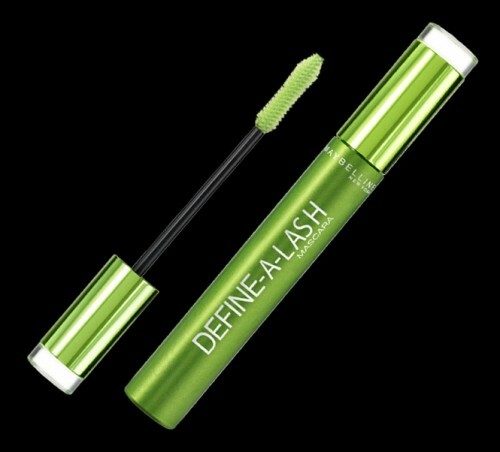 Perfect delivery every time: we’re talking about the Define-A-Lash Lengthening Washable Mascara, of course! There’s not another product on the market quite like this one. The uniquely made formula gives you clean results every time, without any clumps or bulges. 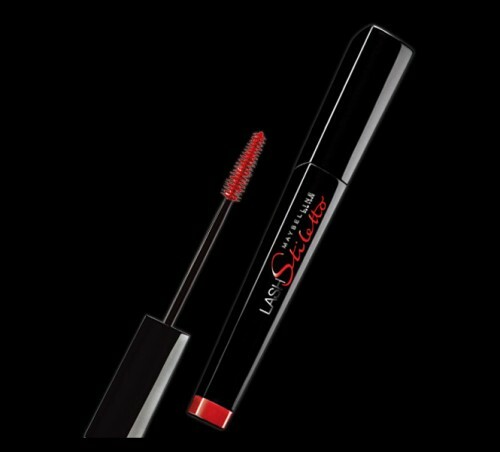 It goes on insanely smooth and coats each and every lash for utmost length and beauty. Volume, length, and precision, what more could you possibly ask of your mascara? Certainly a must-have item, and it’s only $8.95. The Lash Stiletto Ultimate Length Washable Mascara could easily be called the 4-in-1 masterpiece product, the product every lady dreams of having on her shelf; and it’s only $8.95. But what’s so amazing about this piece? For starters, this mascara has the power to extend to lengths you never thought possible- yeah, that’s right. Just as stilettos would work wonders for your legs, this stiletto inspired mascara does the same for your eyes. Secondly, Pro-Vitamin B-5 formula makes sure your lashes are conditioned and smooth for beautiful lashes all-year long. Thirdly, the uniquely designed brush ensures every last lash is gripped and coated with outstanding color. Oh, and of course, eye-catching color every time. Need we say more? To put it plainly, women adore this product. 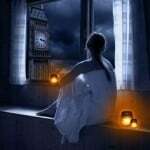 In fact they can’t live without it! Why? 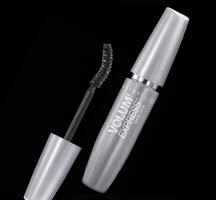 Because the Volum’ Express The Classic Curved Brush Mascara is more than just your average mascara. Aside from delivering flawless, bold color, this mascara comes with a uniquely designed curved brush which can triple lash volume- completely clump free. Gorgeous extended lashes with volume, impact, and absolutely no clumps? That’s worth the $7.77. 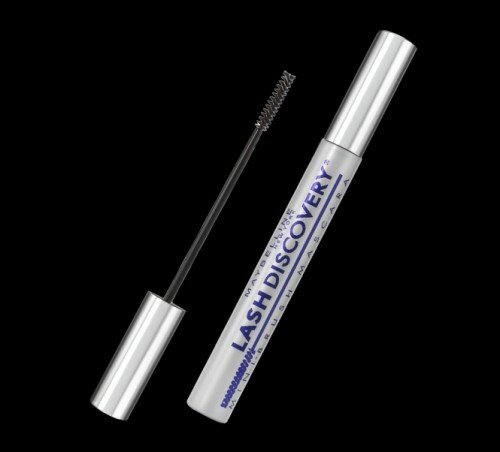 If ‘perfection’ is something you crave, then Lash Discovery Mini-Brush Waterproof Mascara is your answer. This product comes with an exclusive mini-brush design that lets you reach those hard to reach places, leaving no lash uncovered for perfect results every time. Use it alone and enjoy the exquisite results or pair it up with another mascara to refine all the hidden lashes! Only $7.77. Don’t spend another day leaving your lashes down in the dumps. 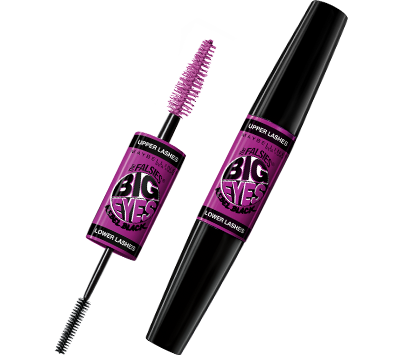 Give them the impact, color, and style they deserve with one of these amazing mascaras from Maybelline. Will you choose the curved brush, the dual brush, or one of the other fantastic single brushed items? You’re sure to get amazing results with them all! Have you tried any of these mascaras? Which one is your favorite? Let us know below!